The founders of Bound Press have been developing interactive experiences for decades with roots in design, advertising, information architecture and award-winning multimedia creative. Our capabilities go beyond the mainstream to bring immersive experiences to users all over the world, on any device. Every project is different. We build from the ground up utilizing our vast experience in creative design and cross-platform development. Once the project is complete, it needs to get visible. We ensure mass market exposure and reach with our proven, award-winning strategies. Bound Press was launched in the fall of 2014 by David Nichols and Scott Wolfe after decades of designing and developing award-winning interactive experiences. With roots in creative design, advertising and software development, Bound is here to redefine the consumption of digital content. In addition to current and future app and web-based content development, Bound is working overtime to bring fully immersive virtual reality experiences to both the consumer and corporate sectors. With projects currently in development for Oculus Rift and mobile VR, utilizing both 3D modeling and 360 degree video, our goal is to transport users into other worlds. 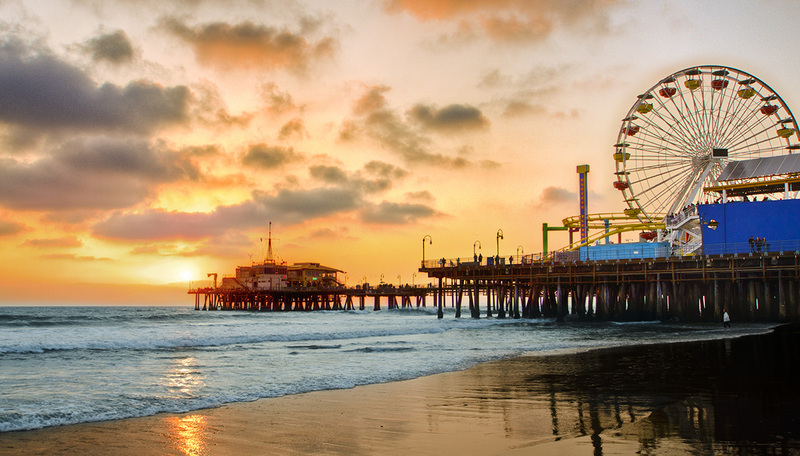 We're lucky enough to call Santa Monica home, just a few blocks from the beach. Our location provides great inspiration with an amazing climate and access to some of the best talent on the planet. We are here to serve our clients both locally and globally. If you're in the neighborhood, stop by for an espresso and a demo of our capabilities.